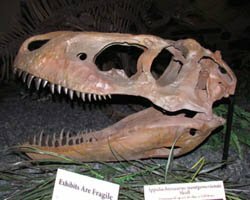 Dinosaurs are what you will find on this page. Links to information, classification, pictures, and coloring pages. Check back soon we will be adding more dinosair pages soon. 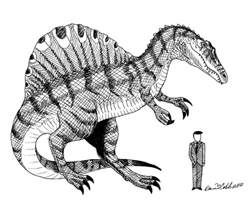 Check out these free printable dinosaur coloring pages illustrated by David Cobb. The biggest land carnivore ever? Learn more about the king of the dinosaurs. Learn more about the Triceratops.